We've got everything from bionic implants to wearables for cows. Today, seed funding provider Y Combinator introduced 52 startups at Day One of its W17 Demo Day, which is actually a two-day event. The companies hailed from a wide range of industries, including artificial intelligence (AI), virtual reality (VR), and health and medicine, and many showcased apps that aim to improve one aspect or another of our daily lives. After the last Demo Day, we highlighted 10 of the most promising startups featured on Day One. Now, we’ll give you the five companies we thought were the most futuristic — or, at the very least, interesting. Though the technology has been around for a while, VR remains a potential game changer, and Pantheon VR wants you to be part of that change. Its VR game creation tool lets you sculpt and add textures to shapes. You can create your VR world, then use a drag-and-drop tool to add in simple game mechanics. Creators can publish their works instantly to the platform, which hopes to become the YouTube of VR gaming. 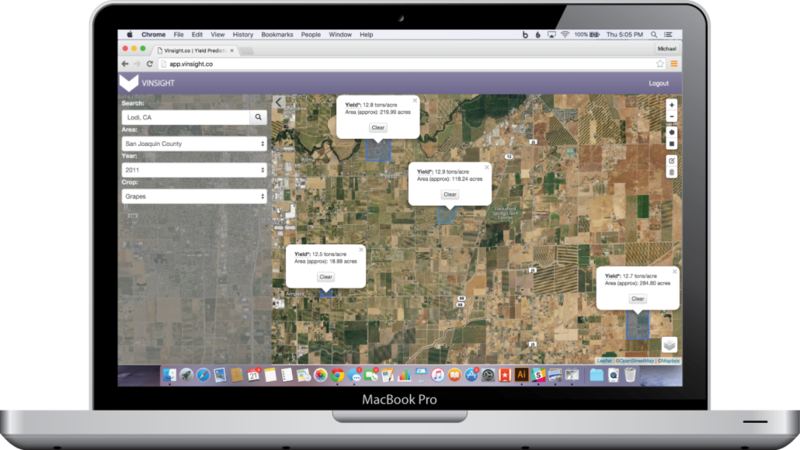 Vinsight wants to help farmers earn more money by not losing crops due to bad forecasting. The startup’s crop yield forecasting tool uses machine learning, satellite imagery, weather data, and historical reports to generate insight — or actionable intelligence — that the company claims is four times better than what’s currently available. Vinsight is already being used by the world’s largest winery and second largest almond producer. It charges $25 per acre, which isn’t much compared to the $11 billion a year that U.S. farmers lose from bad forecasting. Of course, in any lineup of futuristic tech, you’ll find at least one focused on robotics or, in this case, robot prosthetics. Cambridge Bio-Augmentation Systems (CBAS) wants to be the standard for bionic implants. 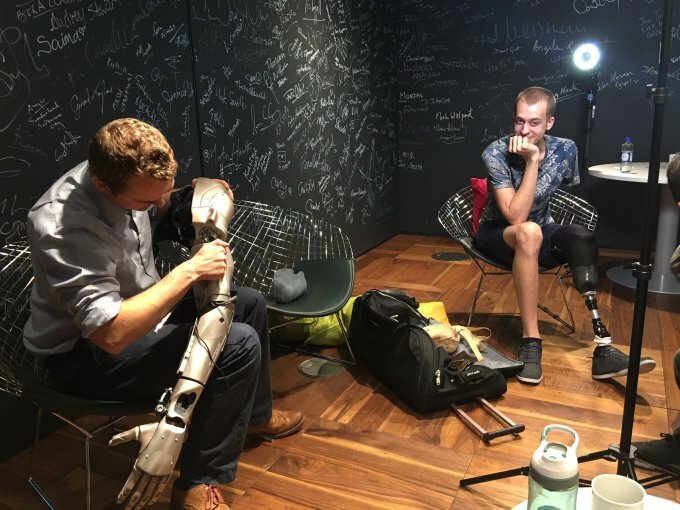 “We work on solving and standardizing the connection between bionic devices and neural & soft-tissue systems within the body,” according to their website. Currently, the company is working on a low-cost implant that can connect a bionic device to any part of the body. Because helping animals stay healthy is part of any happy future, Demo Day also featured a startup that wants to do just that for bovines. 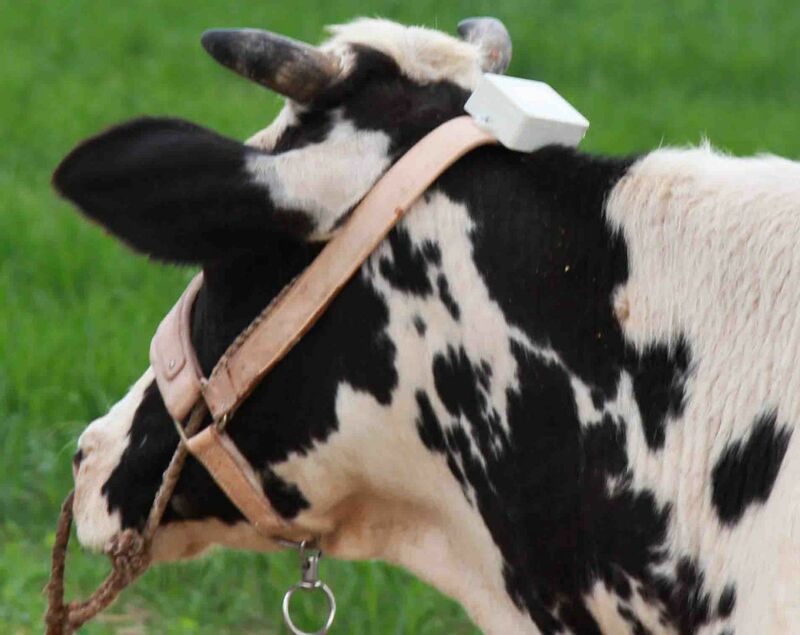 Cowlar is a wearable tech for cows (obviously) that keeps track of the animal’s temperature, activity, and other data. It uses a solar-powered “cow router” to collect all this data in real-time and then makes it available to farmers. 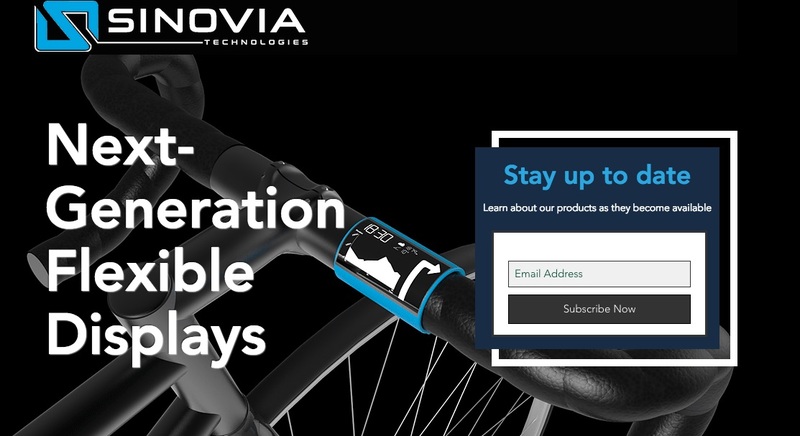 Flexible displays are gaining traction, and Sinovia Technologies hopes to be at the forefront of the trend. The startup wants to make OLED displays for devices with smaller screens 80 percent cheaper using a technology that allows them to print paper-thin, transparent, flexible displays roll-to-roll, the same way newspapers and magazines are printed. Truly, the event featured far too many interesting startups to mention them all here, and we’re only through Day One. Tomorrow is sure to bring just as much innovation — though perhaps not quite as many wearables for farm animals.